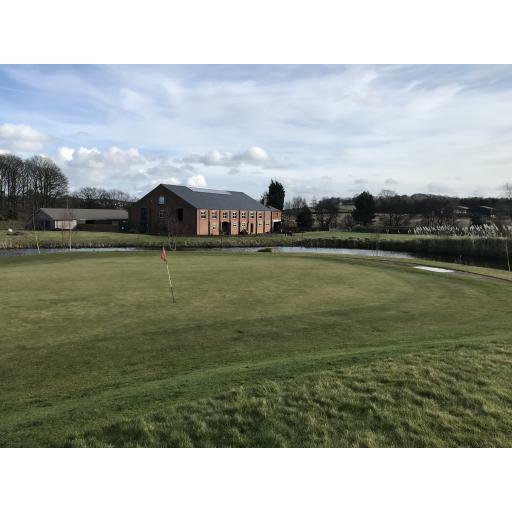 Today's event was played at Berrington Hall Golf Club near St Helens, we should have been at Swinton Park, but was too wet, in fact was covered in snow, as was most of the North West first thing this morning. The course was in good condition considering recent weather, the fairways were pretty dry and the greens firm and fast. Everybody was pleased with the venue again, and all the staff there were great and really helpful.